If you learn one thing at a barbecue store, it's that everyone has a favorite grilling style. Whether you like to smoke ribs and other tender, slow-cooked delights or just want to sear a steak, there's a grill for that here at BBQ Island. Or if you're a budding gourmet who loves wood-fired, vegetarian pizzas, we've got a grill for that, too. 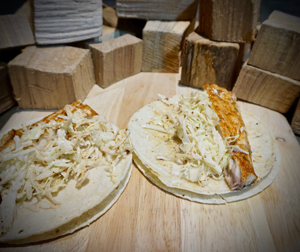 Here in the Southwest, tacos are everywhere — it's a staple item, and there are lots of ways to make this traditional Mexican street food your own. Instead of sticking to the same old taco filling every time, why not branch out? At BBQ Island we believe in the value of the classics. Cooking outdoors is one of the finest ways we know to spend time with family and friends, enjoying the most basic good things in life. 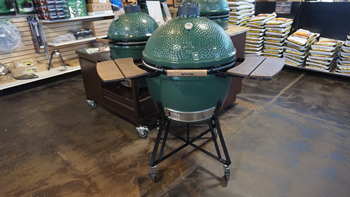 Our grills for cooking great food are designed to make feeding a crowd easy and enjoyable, and there's nothing quite like showing off your skills at an outdoor barbecue. Not all the dishes you make need to be a tour de force of new techniques and fancy flavors, though. Sometimes, the simplest dish is the very best, especially since using Lynx grills for cooking add a flavor that can't be found anywhere else The most classic dish of all for your grill? 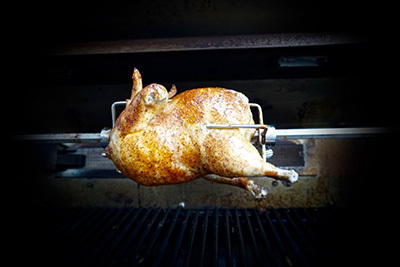 A simple, delicious rotisserie chicken.